OK I'm not from the land of Uz,(see Job 1:1) but my name is Job, and I fear God. I'm a pastor in North Wales and these are some of my thoughts. If ever there was a cry of desolation, here it is. We are all familiar with the experience of God seeming to be distant, or unavailable. Our hardened hearts make it easy for us to exist without knowing His presence. But for Jesus this was different. Here was the Word who was with God in the beginning. He had always known fellowship with his Father. He could pray: "Father, I thank you that you have heard me. I knew that you always hear me” (John 11:41-42 ESV). Nothing could break this fellowship, because Jesus is the Beloved, in whom the Father is well pleased. One of the many things on which Christians have been meditating over Easter are the words which Christ spoke when he was dying. The last words of anyone are considered to be important, especially when they are coherent. and not suppressed by the palliative drugs which are administered these days. Therefore the words of one whose life and death have affected this world more than any other living being are surely worth considering. The Bible records seven sayings, and they are all pointers to what Jesus intended to be and do here in this world. Volumes could be written about each saying, but here are some openings to get people thinking. When we talk about a Christianity which calls us to sacrifice, we are always in danger of falling into the legalistic trap. We begin to believe that “If I don’t do certain things then I can’t possibly have received grace.” So our faith descends into a set of rules. 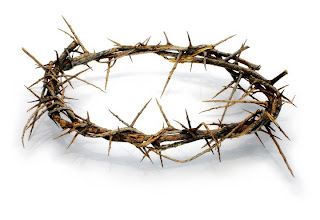 The only antidote to this is to make our whole lives a matter of making Christ our treasure. Did I say that true grace is costly? It is only relatively so. When the world looks upon the followers of Jesus it says that He asks too much. 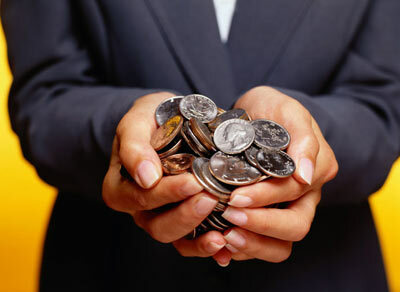 He asked the wealthy young man to sell all his possessions, give them to the poor and follow him. (Mathew 19:16 – 21) He called his disciples to deny themselves, take up their cross and follow him. 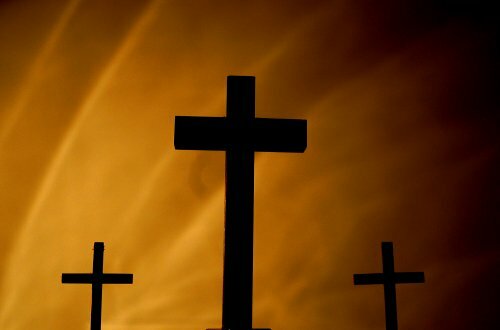 (Mathew 16:24) Peter, the apostle who was to lead the first church according to tradition was crucified; James was beheaded; John was exiled to the island of Patmos for years; Paul was spurned by his own nation, underwent numerous beatings and floggings, imprisonments and trials before being executed. Grace is one of my favourite words. It is a word which gives me hope, and tells me of a loving Father in heaven who, despite my horrible rebellion against Him, has taken me to be his own. I don’t know whether you take any notice of car stickers – they can be amusing enough at times – “Midwives help people out” was one which made me smile; “Mother-in-law in boot” was another. One which I haven’t seen for a while, but which used to be seen fairly regularly on old bangers was “0 to 60 eventually!” Of course, no self-respecting young driver would have such a sticker on his car. But it seems to me that this may be something of a motto which I would take for my own desires now – not with reference to my VW golf which I drive, but to my Christian life. Sunday in Riga was an opportunity for me to preach in the Riga Baptist Mission Church where the conference had been for the past three days. 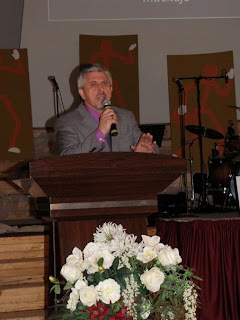 The Pastor, Petr Samoylich,(seen in the picture below)was born in the Ukraine, but had been in the US, where he had built up a successful property development business before coming to Latvia to help the church. This is an old church, dating back to pre communist days. During the communist era the building had been commandeered by the authorities, but after independence came in 1991 it was returned to the church. Pastor of the Bangor Welsh Evangelical Church since 1985. I believe passionately that God is interested in what we do and what we are. He has something to say about how we live our lives and he's provided the grace and love to transform us through his son, Jesus Christ. He's done this simply because that's the kind of God he is.